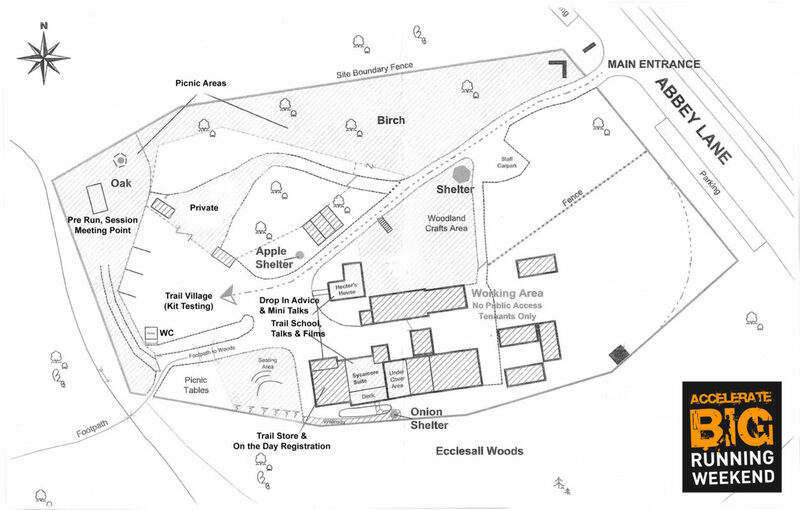 The Big Running Weekend is based at the Woodland Discovery Centre in Ecclesall Woods. 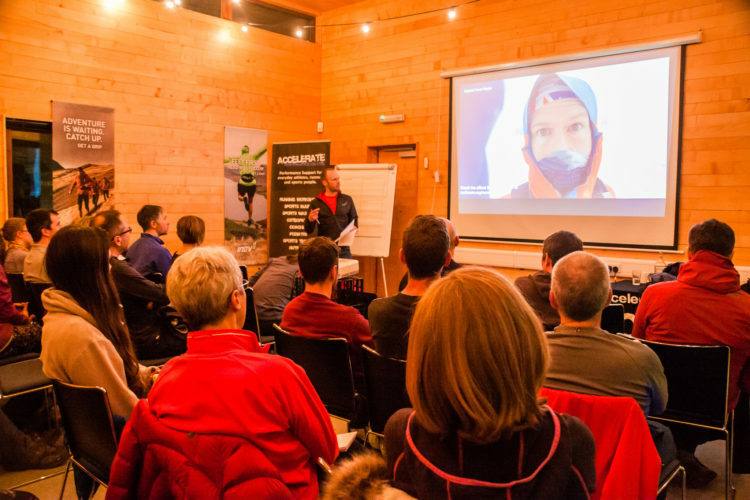 The centre has toilets, but no changing facilities, so please arrive in suitable clothing for the activities you want to take part in and bring some warm layers for afterwards! 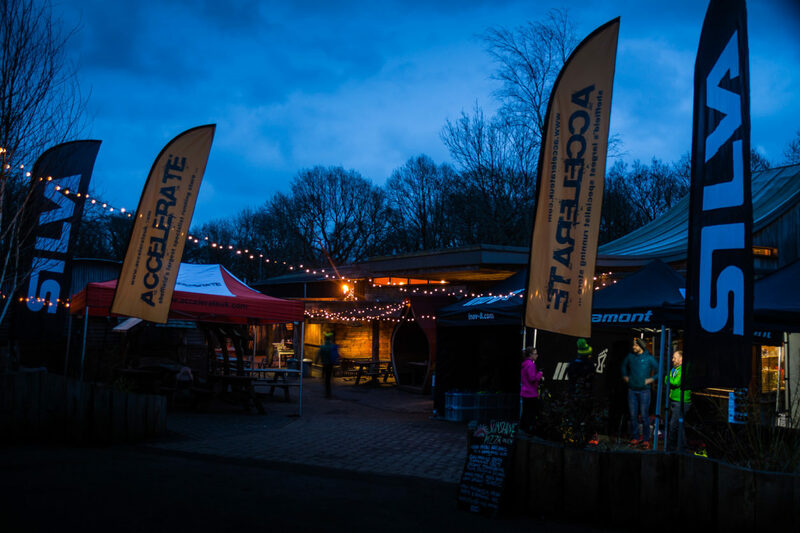 The Woodland Coffee Stop will be open on Friday evening, Saturday and Sunday. We’re also delighted to have Sunshine Pizza Oven with us for the whole weekend. Parking is limited at the Discovery Centre, so we ask that as far as possible you walk (or run!) to the venue, or consider using public transport. If you are driving, there are limited lay-by spaces on Abbey Lane, or on street parking on Whirlowdale Road just a couple of minutes walk away.